One Piece the Whole Cake Island Arc is figuring out and literally heating things up as Sanji and others have been captured by oven way to the sea which nearly completed wedding Cake where chiffon was in danger where Bege stands his on ground and has his best showing in the series yet he take the ship to shore in order to save her. Bege has great moments in the arc so far with the power, planning helped to establish he is one of the Supernovas of the worst generation,which the episode we get another level entirely,Oven holds Chiffon capitaved the hostage and tell bege to submit himself or kill his sister.So ,Bege finally decided to push out the ship with the Charlotte family army waiting to attack him. 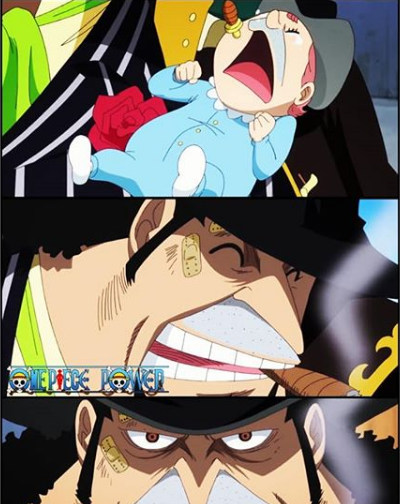 Why Bege Had His Best Episode of 'One Piece' Yet ? Chiffon beg for the Bege to run away and leaver to die here but Bege was not going to accept that he only Steers to the edge goes straight for it,the Charlotte family thought he is going to crash into sea port but Bege Unveil his ship is amphibious which the tank like screw on the ship ended working like that Bege ship begin to drive on Edge. The catch Oven by the surprise bege was one more trick up his see elves targeting like sniping oven from several feet away he manged to separated Chiffion from Oven from his grasp which irritate oven boils over but damage was done by Bege that give huge clue Sanji has the opening he nedded to life pudding in entire cart up to get the wedding cake on to Bege Ship this will enough to reunite with chiffon with her family that leads Bege with most outstanding moment to the date good ally to the straw hats around.